Our Spring Art Classes for 2019 will start back very shortly. 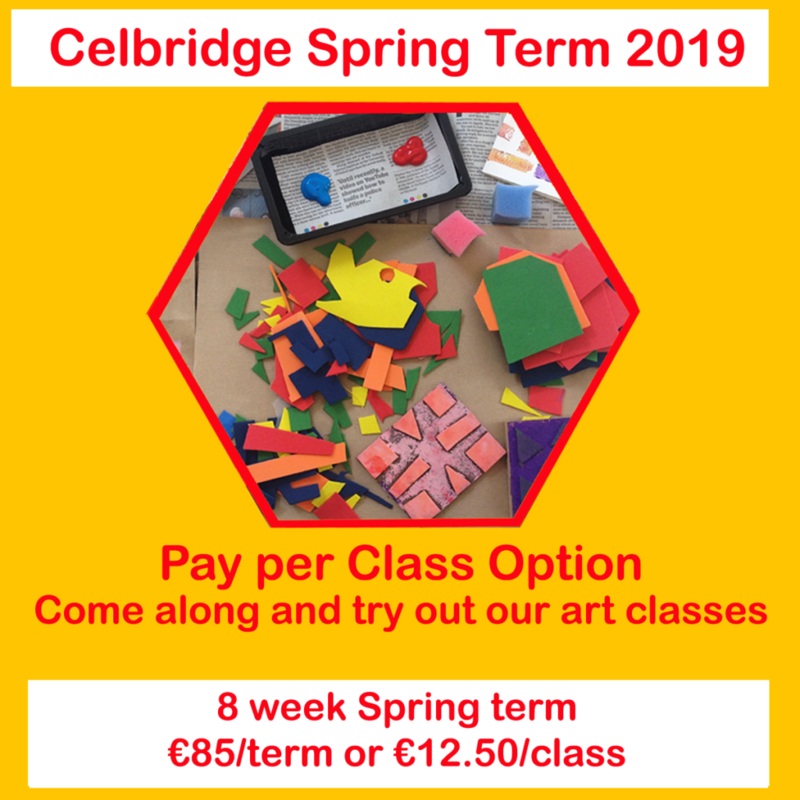 For Spring 2019 we have classes in Straffan on Wednesdays and Thursdays and in Celbridge on Monday afternoons. 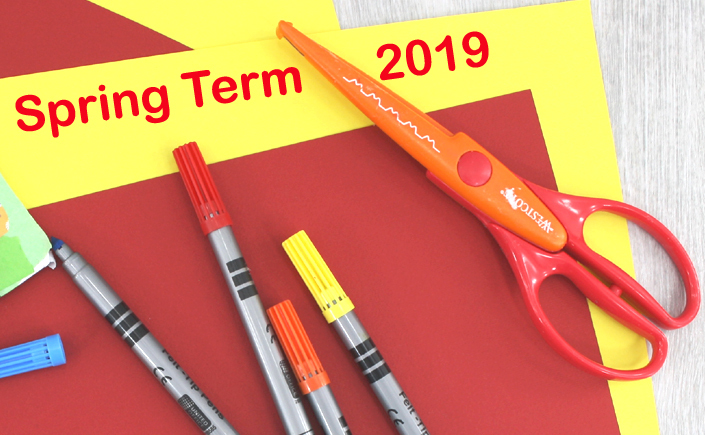 The Spring term will be 8 weeks long starting on Monday February the 4th. 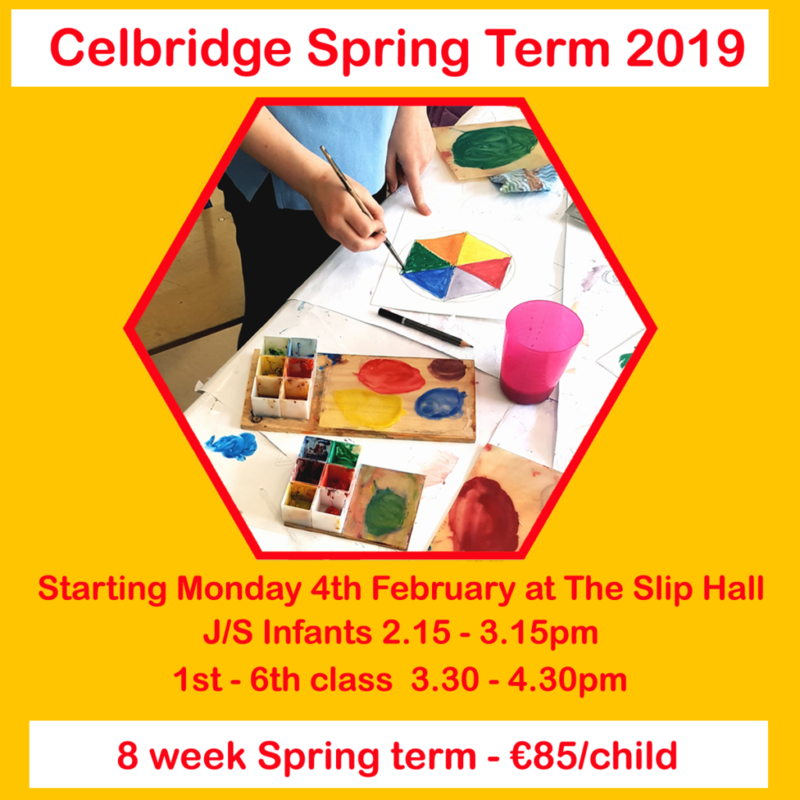 The art classes are on in The Slip Hall which is at the top of the Main Street in Celbridge. 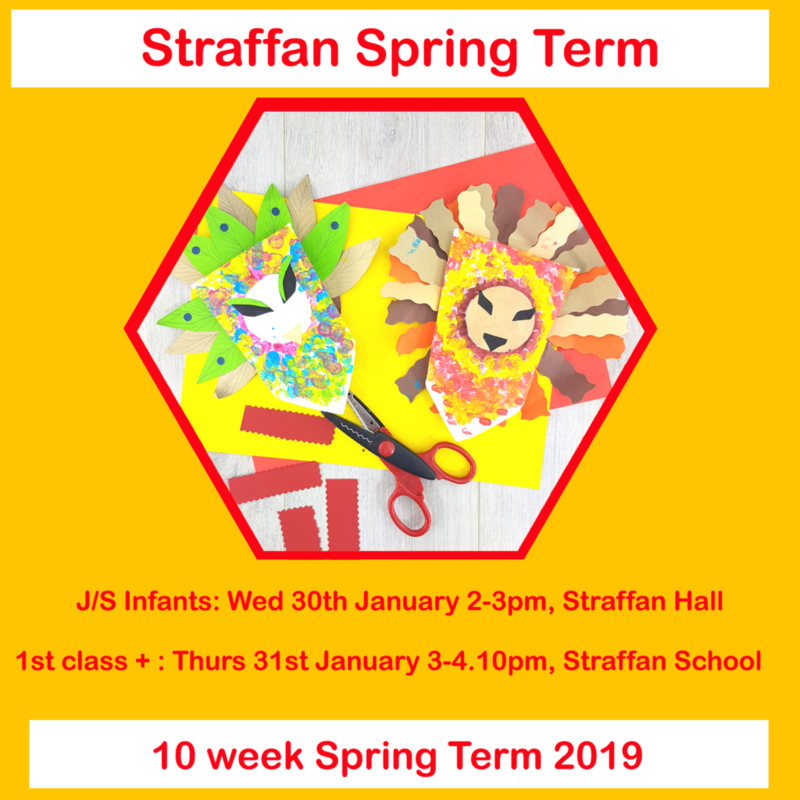 Our Straffan Thursday Class is open students from Straffan School from 1st – 6th class and runs from 3pm each Thursday starting on the 31st January in Straffan National School.